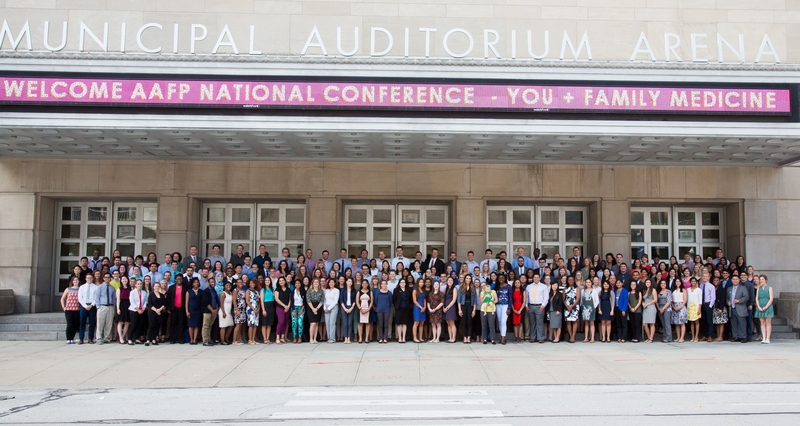 In 2017, 220 medical students and Family Medicine residents received Family Medicine Leads Scholarships to attend National Conference, valued at $600 each. “[These scholarships] are critical to expose them to things they can do as a family physician outside of practicing medicine, such as advocacy work,” says Kevin Wang, MD, who donates to the Foundation in support of the Scholarships. "I'd like to challenge every family physician to support a Scholarship." Learn how the AAFP Foundation and its programs are making a difference in the world. Stay informed on the latest in AAFP Foundation news, events, and press.